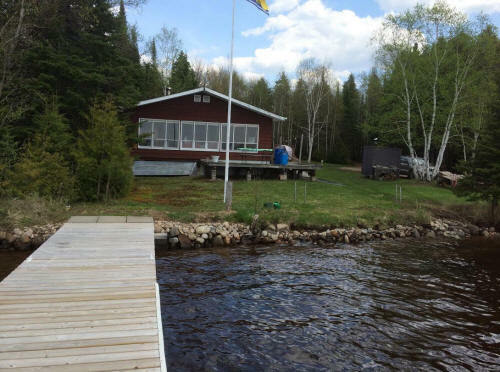 Could possibly be the nicest property on Lac de Mille Lac. 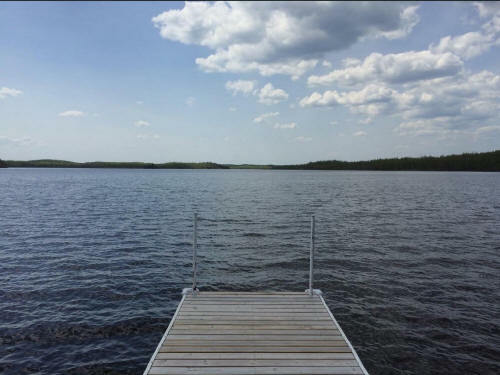 Private .78 acre, at the end of the year round, maintained road, last property on the 10 lot stretch of camps, surrounded by crown land, deck facing west for those beautiful sunsets. 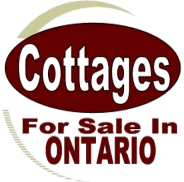 Great fishing, quiet and self- contained cottage with solar panels. 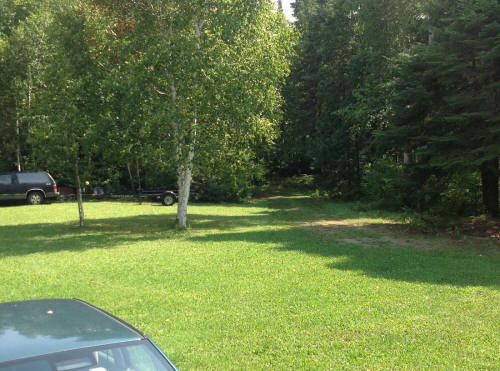 A spacious large lawn around the camp. 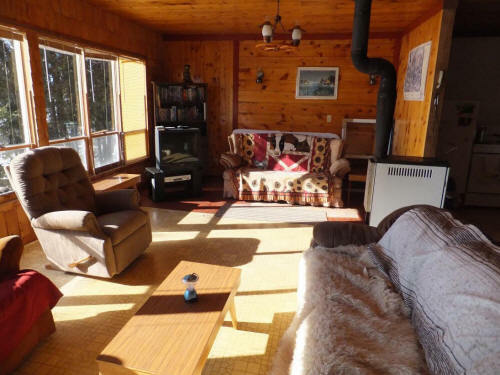 3 bedrooms, large kitchen, glassed front living room and entrance. 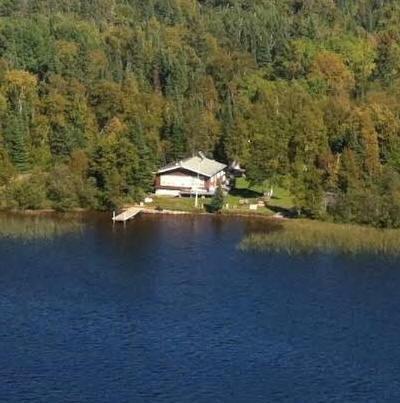 Hwy 802 across the bay from Owl Island – 10 km from Upsala, Ontario.